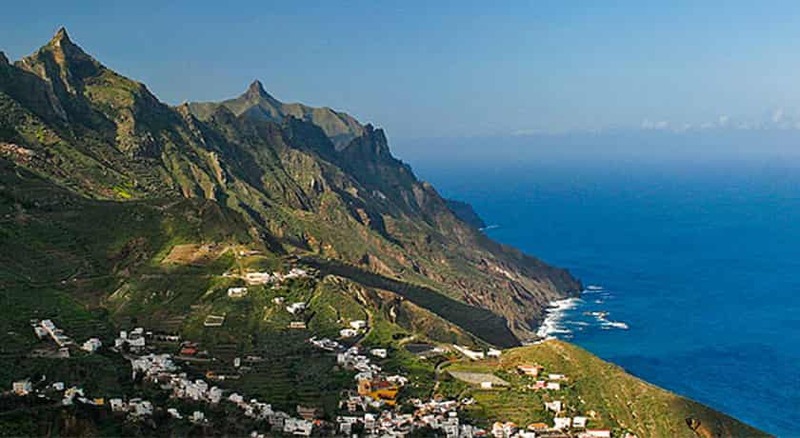 The largest of the Canary Islands this region receives upwards on 10million visitors annually and is increasing year upon year. 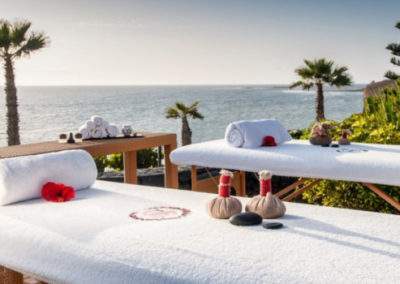 From quiet resorts to party towns, this island has it all covered. 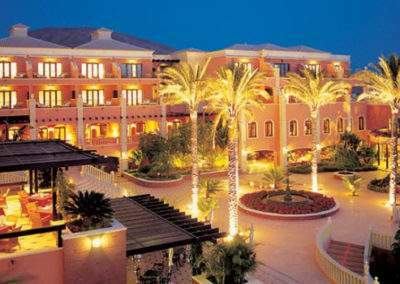 There are a number of top quality courses and each year many return to play them. 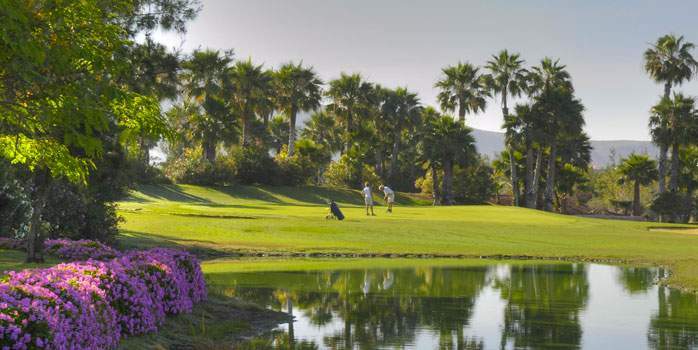 The Amarilla Golf Course is one such club as it provides championship quality which is enjoyed by golfers of all skill levels. 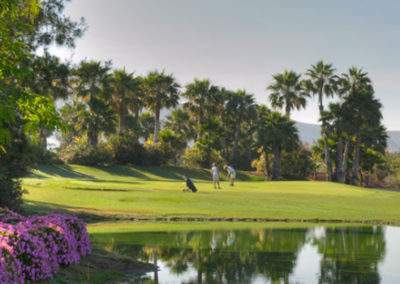 Labelled as the most breath-taking course on the European side of the Atlantic Ocean, the Buenavista Golf Course provides views over the coastline from its rugged terrain. 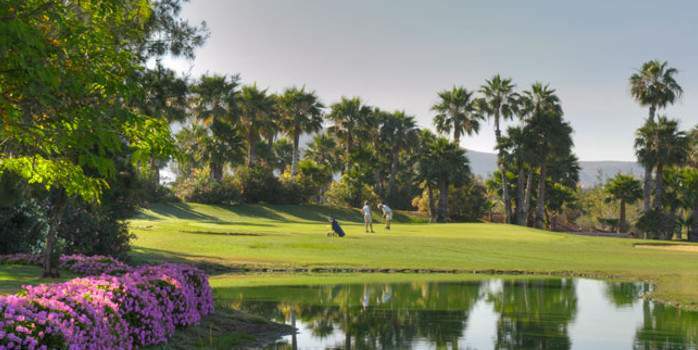 Special mention should be made to Las Madrigueras Golf course close to Playa de las Americas. 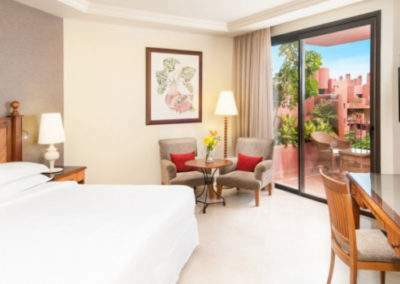 A fantastic hotel in the region is the luxurious Gran Hotel Bahia Del Duque and there are fine courses nearby such as Adeje, Amarilla and Golf del Sur. 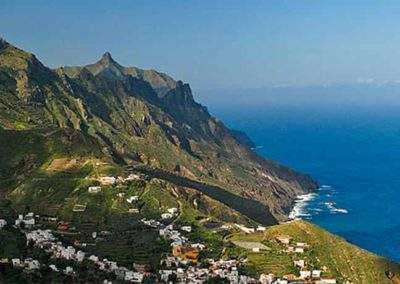 The volcanic island provides tourists with a vast number of opportunities, from bird watching in the San Blas Ravine to water sports in the rough Atlantic waves. 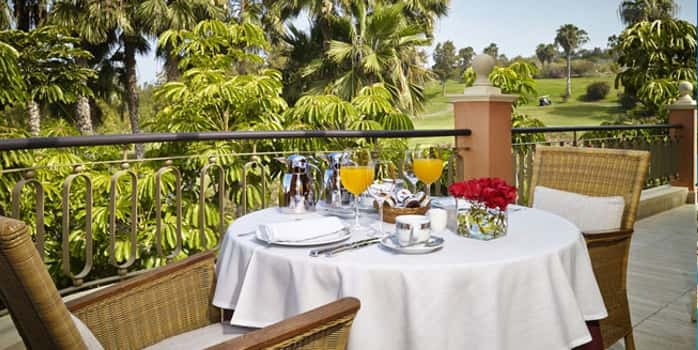 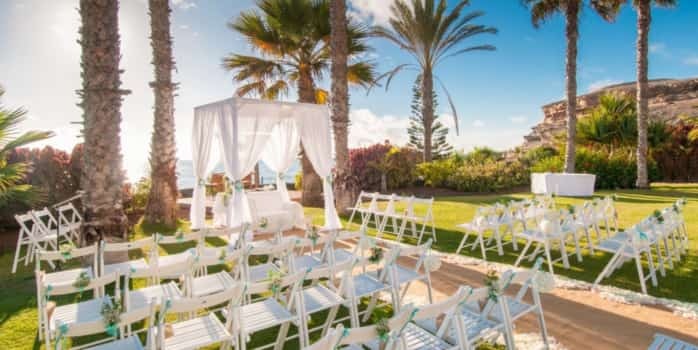 The 5* luxurious Hotel Las Madrigueras Golf Resort & Spa is located in the marvellous setting of the Golf Las Américas golf course, in the south of Tenerife. 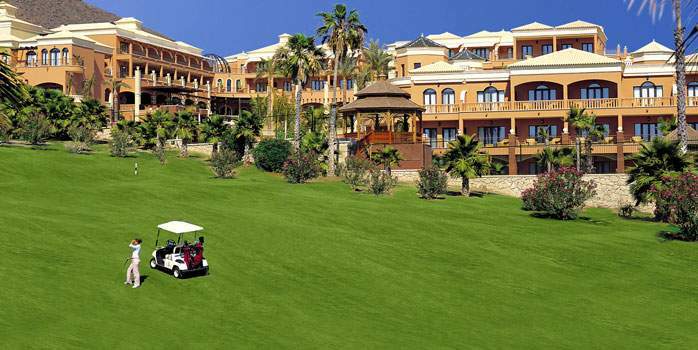 Golfers enjoy the convenience of stepping straight into their golf buggy and on to the course from the golf buggy car park directly below the hotel’s reception area. 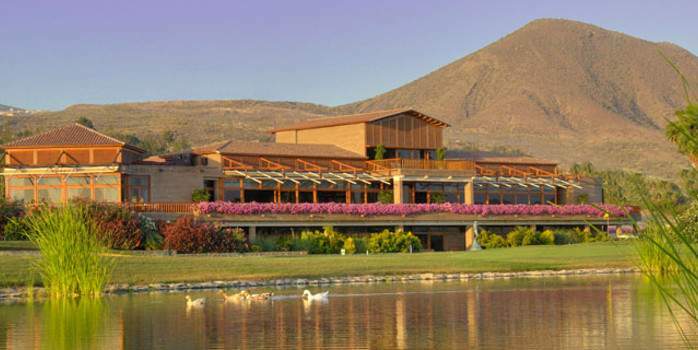 Designed by John Jacobs, Las Americas golf course opened in 1998 in the south at Playa del las Americas. 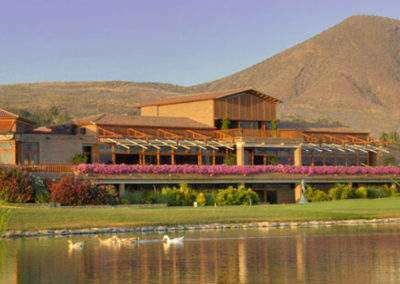 The course is attractively located in a natural, gently sloping amphitheatre with a par 72 and 6.051 meters in length. 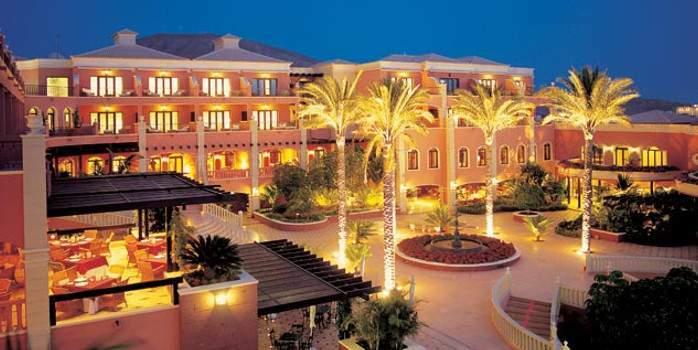 Among its attractions, it offers ravines and lakes which contributes to a pleasant environmental effect. 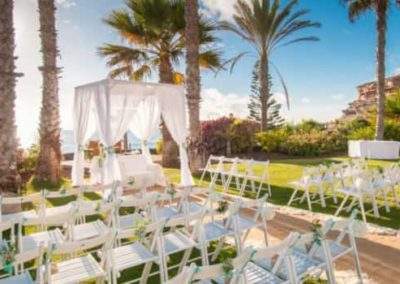 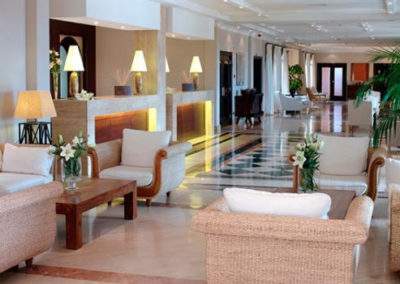 The elegant 5-star Hotel Las Madrigueras is located right beside the 18 holes at Golf Las Americas golf course in Playa de Las Americas. 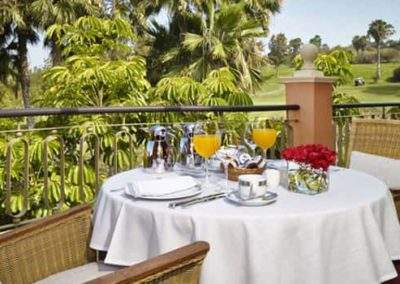 The luxurious colonial-style property offers a panoramic view over the golf course and the island of La Gomera. 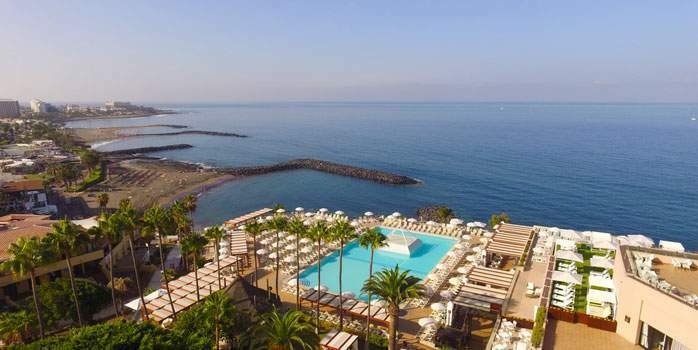 Experience stunning views of the Atlantic Ocean on your golf holiday to Tenerife at Iberostar Bouganville Playa. 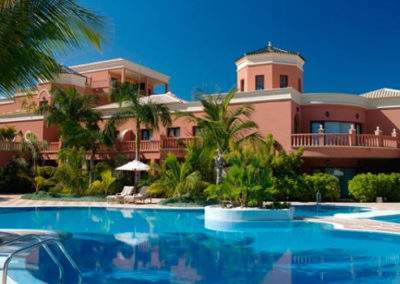 This 4-star hotel is a four minute walk from the beach, has a huge main pool that overlooks the sea & offers true luxury to all guests. 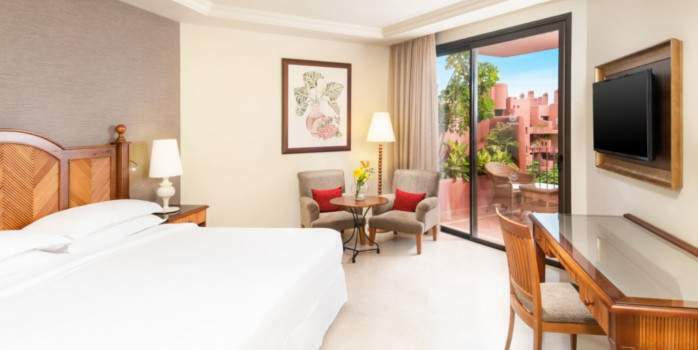 Embraced by the Atlantic Ocean and set on the southwest coast of Tenerife, The Ritz-Carlton, Abama offers golfers decadence and luxury through its expansive facilities available to you on your Tenerife golf holiday. 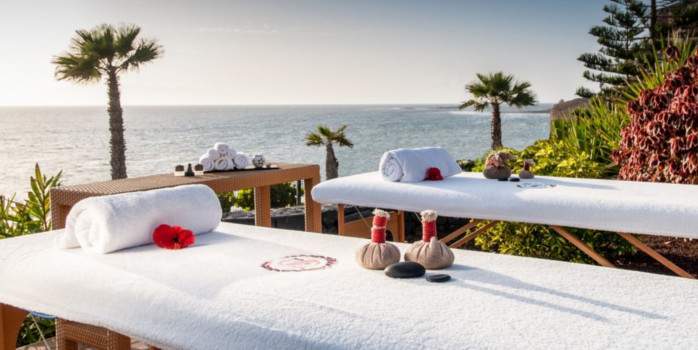 You'll have seven pools at your disposal, as well as 12 restaurants including two with coveted Michelin stars, a luxury spa and one of Spain’s most renowned golf courses. 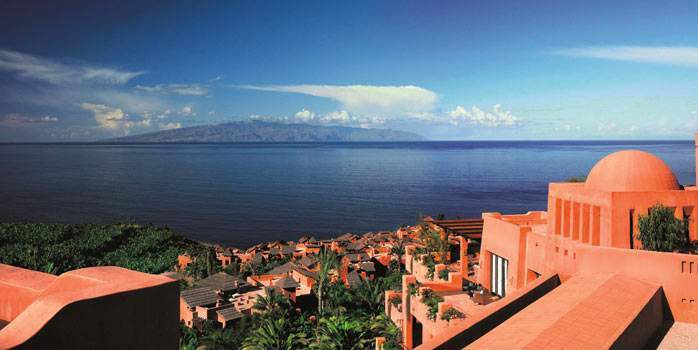 From the Ritz Carlton Abama’s cliff-top perch, guests can descend via funicular to an exclusive beach. 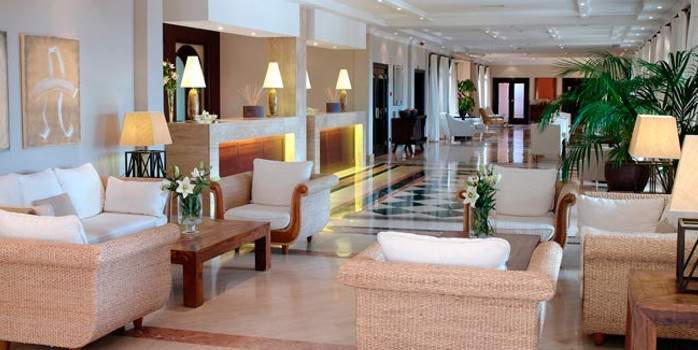 A Tenerife golf holiday at Las Madrigueras Hotel. 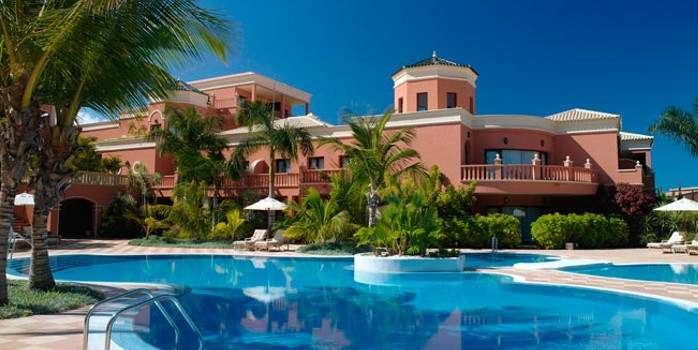 Including, unlimited golf, B&B, three evening meals & one golf buggy.